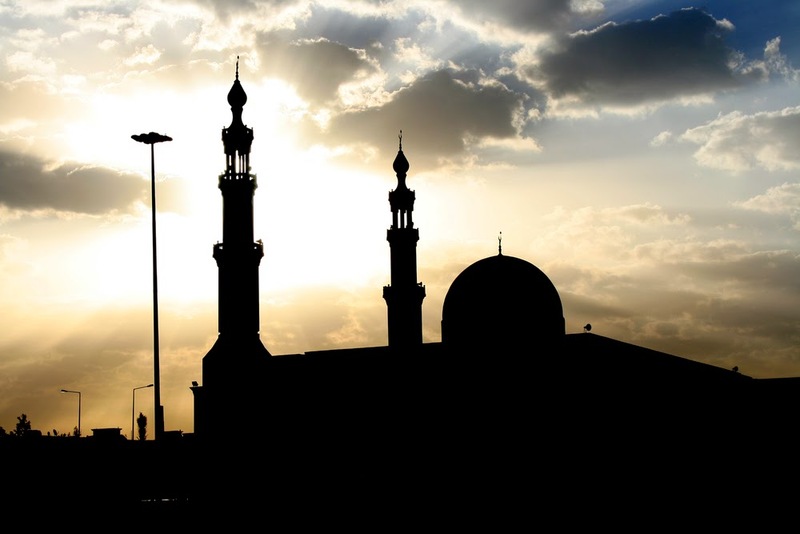 International Cost Of Living, Hardship and Expat Pay: Saudi Arabia? What Are You SURE About This? 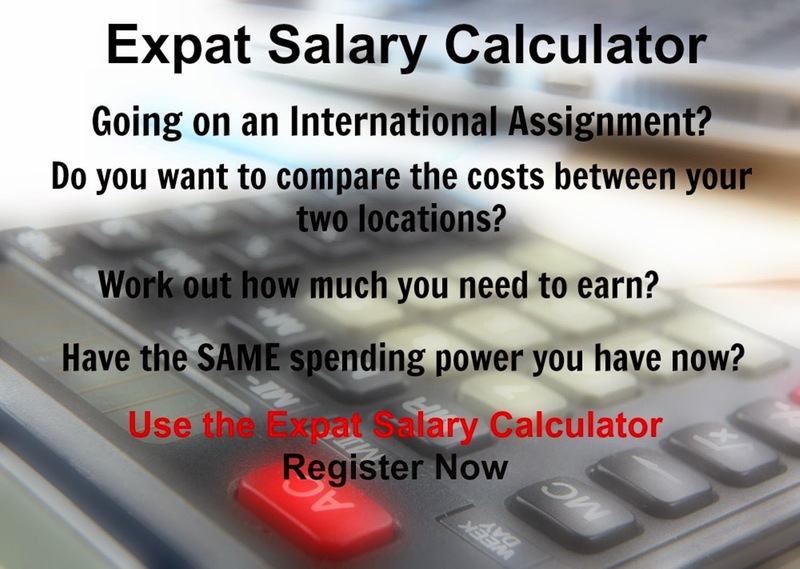 We are in the process, once again, of deciding whether to become expats or not? It is a question, because it creates huge upheaval in the family, in your life, in school, in after school activities. It is transitional. It is unnerving. It creates chaos. BUT if you thrive on chaos, then this is the life for you. Our considerations go deeper than the first few times we moved, we have children, they are older and they need stability. They are excited. This is a new adventure and in all honesty I think that they are already expats in their hearts and perhaps will not need a home base. A friend of mine Louise moved to Saudi Arabia, and worked in Riyadh as an X-Ray technician for 4 years. She is a woman and she loved living there. Would she go back? Tomorrow if she could. Did she do any research before she left? Without a doubt - YES! She chatted to other expats to find out what life was like and did a lot of online searches and reading. Her advice is for expats to research the cost of living and how it can impact your life when you arrive at your new destination, in many cases your standard can be so much better than what it is at home. Her first impression of the country was that it was hot, dusty, flat and yet exotic. She loved the lovely hot weather and that it was never cold or rainy. Disconcerting though was that the men were shouted at by the Matawa (religious police) if the women they were escorting had and hair or part of their heads were not covered properly. There are also separate queues for families and for people that were there without their family, any queues you encountered were like this and restaurants also had separate sections. Spare time was spent playing tennis and squash, as well as racing remote controlled cars in the desert. Traveling. Sampling all the different foods and frequenting all the various souks (flea markets). Your senses are sent on an adventure, with people chatting or battering, from the flavorful smells and colors, and the food tastes are authentically Middle Eastern. The strangest or funniest cultural observation, especially for a westerner, is seeing how the locals sit around on the ground / floor eating. Sitting on pavements / islands between two main roads “picnicking” and eating on the ground. From a cost of living perspective she found it less expensive. Petrol and the cost of cars are very cheap, as are groceries. Thus the general cost of living is cheaper than South Africa. Sometimes a place is what we make of it, positive outlooks and embracing a culture that is unknown to us can be an adventure. Be open minded. Enjoy the experience.